Welcome to the Mint Gun Club Tattoo Parlour Dunfermline please feel free to have a look around at our Design and Gallery sections, check out upcoming conventions and latest merchandise then remember to follow us on Instagram, Twitter, Snapchat and Like Us on Facebook for all the latest news up-to-the-minute works competitions and everything else we have going on. 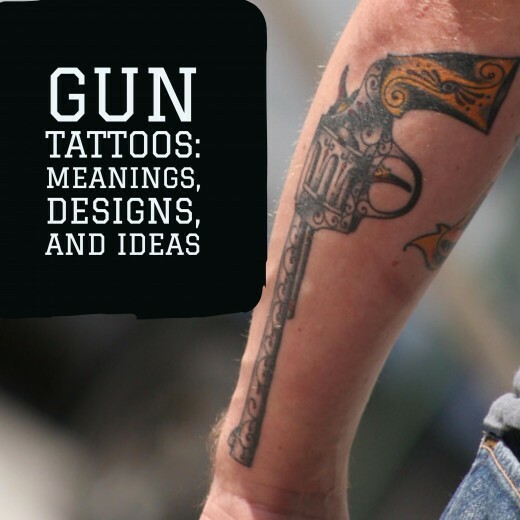 A tattoo machine is a hand-held device generally used to create a tattoo, a permanent marking of the skin with indelible ink.Modern tattoo machines use electromagnetic coils to move an armature bar up and down. Connected to the armature bar is a barred needle grouping that pushes ink into the skin.